Perfect for healthy snacks, vitamins, nuts and nutritional supplements. 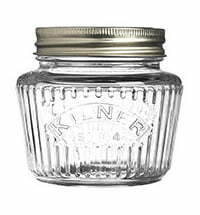 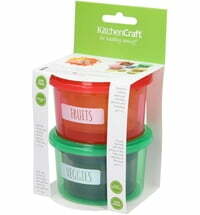 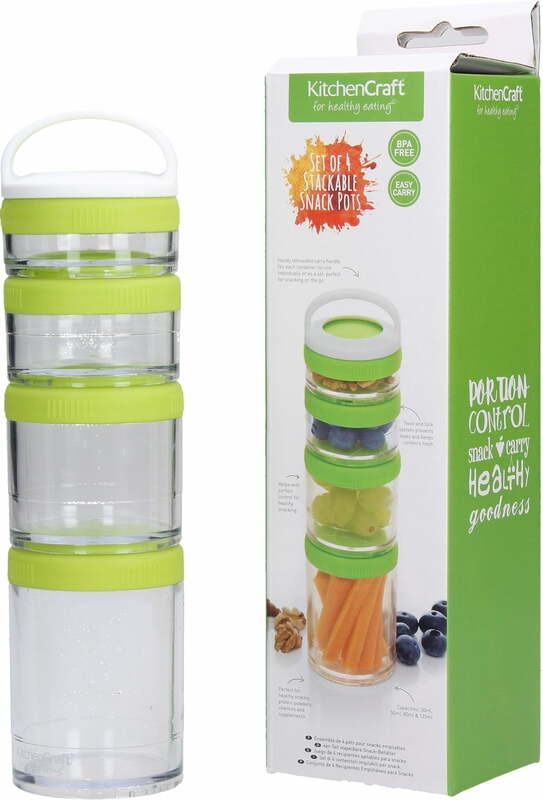 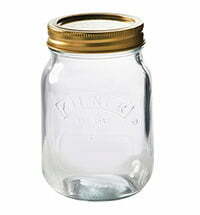 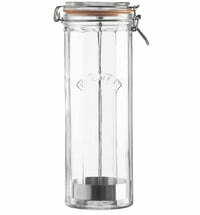 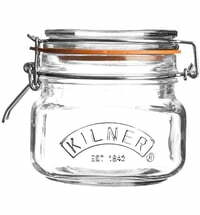 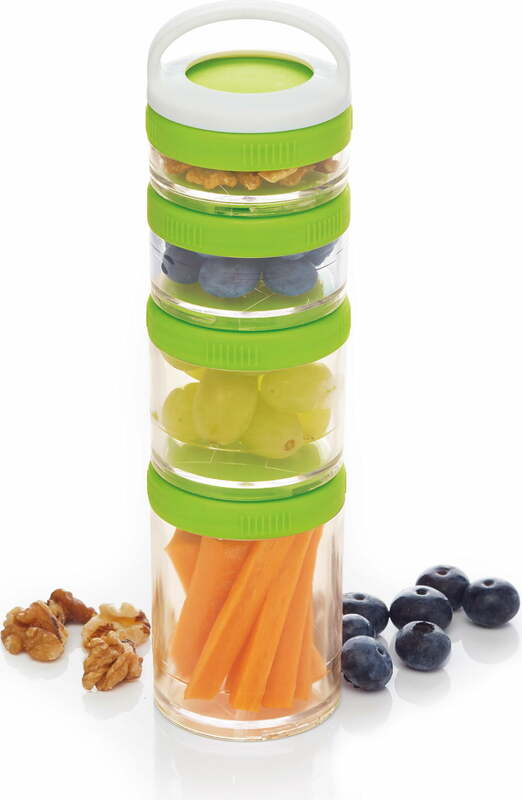 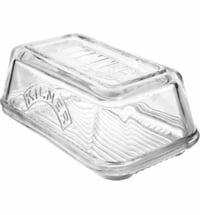 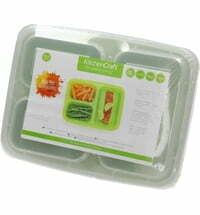 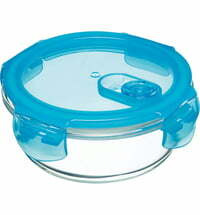 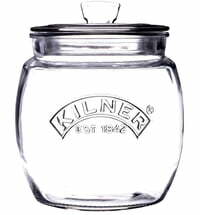 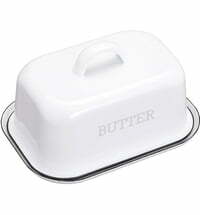 The tight screw cap prevents leakage and keeps food fresh. 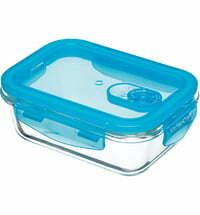 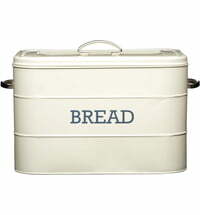 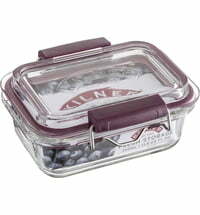 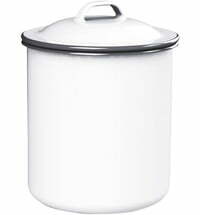 The carrying handle is removable and will fit any other container in this set.